Hello, how are you? 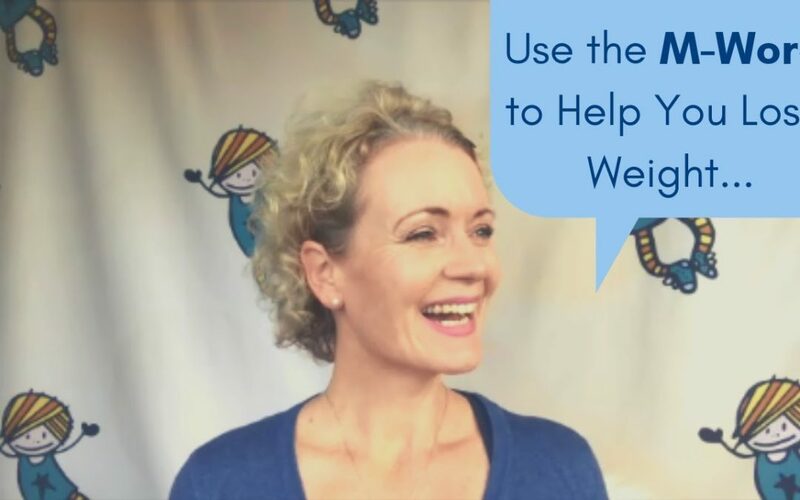 I’m Avril, clinical hypnotherapist, and I’m thrilled to welcome you to your tip of the week to help you make peace with food. This week’s tip has the power to give you confidence and control around food. Unfortunately though, it seems it has a rather unsexy brand image based on the number of women whose eyes glaze over when I mention it. I’m talking about mindful eating. Ironically, it’s opposite – mindless eating – is what made most of us overweight in the first place. 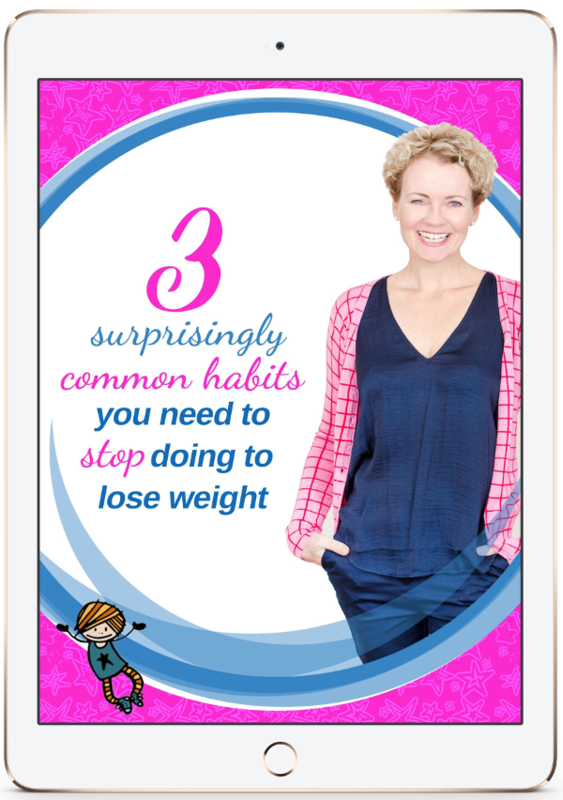 That sneaky combination of 1. eating….. and 2. doing eeeeeeeeeverything else except focusing on our food. Here’s the problem with that – mindless eaters overeat. It’s as simple as that. If you’re a mindless eater, you’re eating more than your body requires – and the saddest thing is, you’re not even present to enjoy it. ….mindless eating wasn’t a big issue. But because we’ve fully embraced the age of maaaaaaaaaaaaassive portion sizes, it’s even easier to eat more than our body needs. I get it. Times have changed and we’re increasingly multitasking, we’re busybusybusy, we’ve normalised eating as just another thing to tick off on our to-do list. What is mindless eating exactly? Mindless eating is eating while distracted or doing something else. It’s eating while watching television. It’s eating while reading. It’s eating while driving. I want you to knock it off! I want you to be your happy shape and size, i want you to feel energised through the day, I want you to feel fabulous in whatver you want to wear. Unfortunately being mindful has a really unsexy brand image but it’s actually the key to becoming our happy shape and size. How to apply this in your life. Mindful eating is sitting down and being present, appreciating and savouring your food. Sit down to dinner, lunch, and breakfast. Remove all forms of distraction while you’re eating. No more eating in front of the telly, while reading, social media-ing or driving because you’re unaware of how much you’ve eaten. Close the newspaper, turn off Netflix, power down your iPad. You can always update your Facebook status after you’ve eaten. I promise the world will not go into a holding pattern without you! If you’re lamenting, “I’m too busy to sit down to eat!” you’re in good company. We’re all busy. 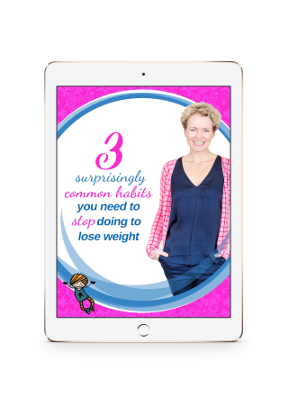 But—and there’s no way to sugar-coat this, sweetheart—if you reckon you’re too busy to take the time now eat mindfully, then sooner or later, you will need to deal with all the unpleasant health complications that being overweight brings. Listen up, buttercup, it’s as simple as that. Put yourself and your body’s needs on your own to-do list now, or be forced to do it later. And no, the world will not go into a holding pattern! Mindful eating is a beautiful example of respect, appreciation, and self-care. One client, a self-confessed bookworm, would immerse herself in a gripping read while nibbling chocolates. Frequently, by the end of the chapter, she’d be surprised to discover all the chocolates had vanished. She’d look around the room for someone to accuse— husband, one of the children, the dog—but she’d be alone in the house. The entire packet had vanished without her noticing (or enjoying) them because she was so ensconced in the book! If you want to eat chocolates, eat them! Savour and enjoy them. But put your book down. Just because we women can multitask doesn’t mean we should! You know who you are. Slow down, savour, enjoy every mouthful. Be present to your own life. For more weekly tips and ways to make peace with food feel free to sign up below and you can always follow me on social media, and I’ll see you next week.